Welcome! Thank You for Choosing to Be a Val Heart and Friends Affiliate Partner! You will have an email from us very shortly with your login and password information. Follow the instructions and check out all the great goodies we have ready for you so you can get started right away. There you will be able to track your commissions and get any additional promotional copy that you need along with your unique affiliate link. For those of you who need to SEE how to get your unique affiliate link these photos should help guide you. This video shows you how to navigate the affiliate resource center. Commissions are paid out every 45 days, The minimum payout amount is $100.00. Once your commission amount is $100.00 or greater your payment will be processed. If you have an unpaid balance at the end of the year, even if it is below $100.00, your payment will be processed by year end. While it is not necessary for you to give us your social security or tax ID number upon registration, it is necessary for us to have it before paying you any commissions. You may log into your affiliate account and update your profile at any time. 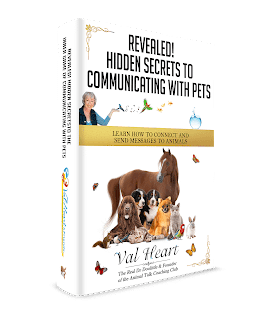 Special Bonus: Val’s Million Dollar Rolodex – click here to download it now!